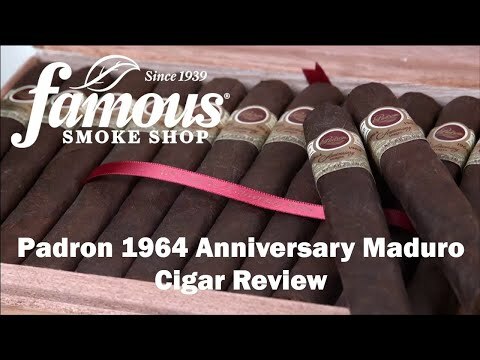 The Padron 1964 Anniversary Maduro Exclusivo is a luxurious robusto sized smoke that is lauded throughout the cigar industry. Hand crafted with super-premium four-year aged Nicaraguan tobaccos, the maduro is a sweeter tasting smoke than the natural. A must smoke for true cigar lovers. 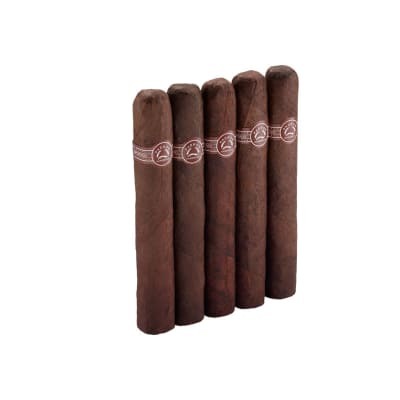 I have a friend that gives me Cubans quite often, he has some serious connections. This year he gave me an email experimental Cuban Punch Maduro Torro. When I smoked it I couldn?t stop looking at and really enjoying the experience, it was almost a Zin like moment. I became saddened when I realized I would probably never get my hands on another. Well I bought a five pack of these and smoked my first one yesterday. I got the same experience but with a wow! The spice on the retrohale was....blissful! The flavors which I won?t repeat because everyone knows what they are but we?re really strong and in your face so to speak. The only downside to these are that I can?t afford to smoke these everyday. 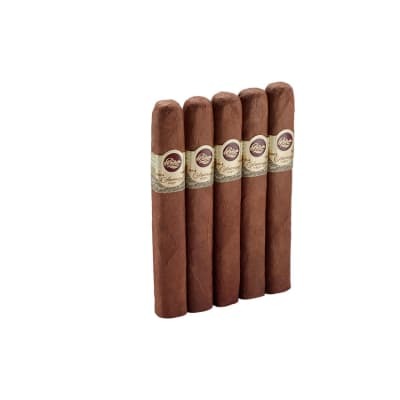 I don?t think I ever gave a cigar a 100 across the board but if I could give these a 120 I would! 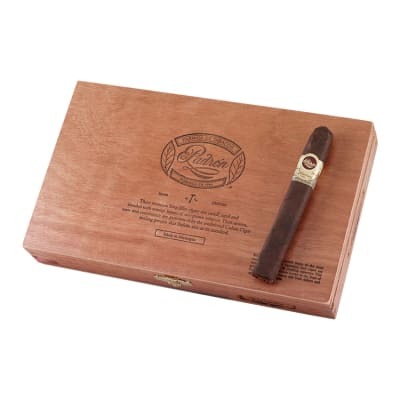 I don t usually give anything a 100 rating but I can t help it with these cigars. Outstanding! 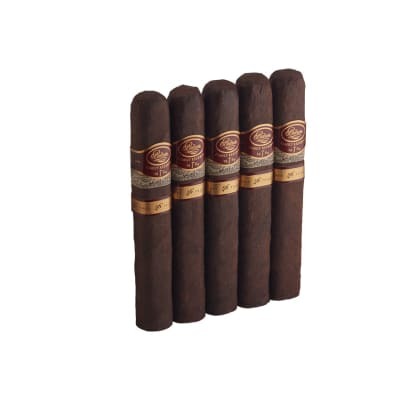 Great cigar for the money! 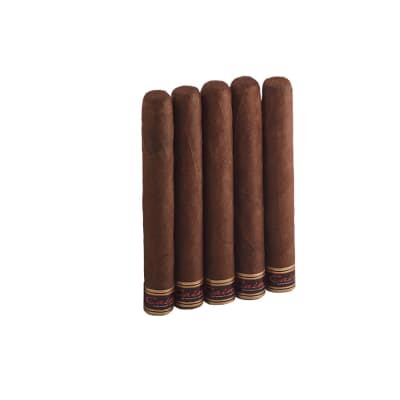 Other high end cigars can not burn as good or have construction issues but pardon is away worth the money. With excellent favor like coffee, mocha and a little bit of spice Pardon does not disappoint! A rare treat. I finally bought something to smoke as a box of premiums that I have never dared to before. They are wonderful! This family knows how to put quality together in every cigar they make. But, in particular these are some of their finest.